More than three decades of economic growth have led to significant social change in the People's Republic of China. 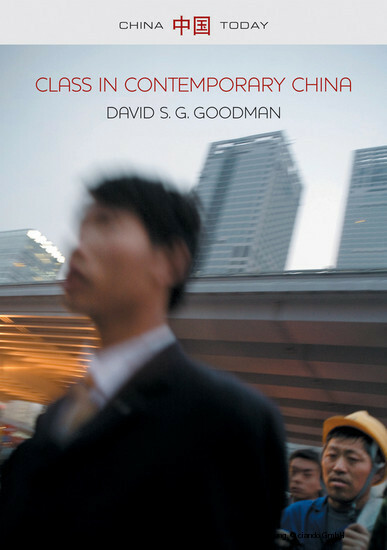 This timely book examines the emerging structures of class and social stratification: how they are interpreted and managed by the Chinese Communist Party, and how they are understood and lived by people themselves. 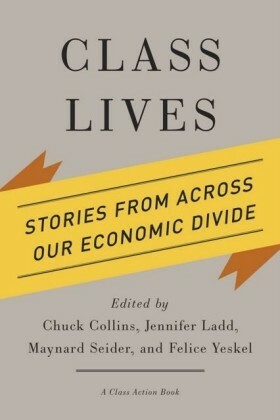 David Goodman details the emergence of a dominant class based on political power and wealth that has emerged from the institutions of the Party-state; a well-established middle class that is closely associated with the Party-state and a not-so-well-established entrepreneurial middle class; and several different subordinate classes in both the rural and urban areas. In doing so, he considers several critical issues: the extent to which the social basis of the Chinese political system has changed and the likely consequences; the impact of change on the old working class that was the socio-political mainstay of state socialism before the 1980s; the extent to which the migrant workers on whom much of the economic power of the PRC since the early 1980s has been based are becoming a new working class; and the consequences of China's growing middle class, especially for politics. 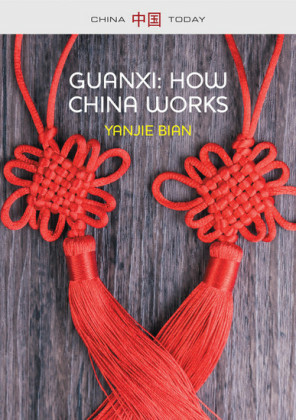 The result is an invaluable guide for students and non-specialists interested in the contours of ongoing social change in China. David S. G. Goodman is Academic Director of the China Studies Centre at the University of Sydney, where he is Professor of Chinese Politics. He is also Professor in the School of Social and Behavioural Sciences at Nanjing University. It is always an over-simplification to identify turning points in the development of a society: there are inevitably continuities across such specific moments as well as discontinuities. Nonetheless, December 1978 has to count as a major marker of change in the development of the PRC. The Third Plenum of the 11th Central Committee of the CCP which met at that time is usually held to be the beginning of the period of 'reform and opening' because of its decisions and their consequences. The plenum decided to turn its back on the politics of the Mao-dominated era once and for all, to formally review (and learn the lessons of) the CCP's more recent history and, most importantly, to adopt a new development strategy that would introduce market forces into the state socialist economic system, decentralize administration, separate the functions of government and party more clearly, lessen the government's role in economic management, and open the domestic economy to global interactions (Goodman 1985; Naughton 1995). The social impact of these changes has been both dramatic and considerable (Bian 2002; Zhou and Qin 2010). Social scientists both inside and outside the PRC, and the CCP itself, have all agreed that the development of the socialist market economy has resulted in considerable inequality and increased stratification (World Bank 2012: 8; Sun and Guo 2013). There is still uncertainty and debate about the extent and consequences of those inequalities (Li, Sato and Sicular 2013), the dynamics of change, and the resultant stratification and class formation. The view of the class structure prepared by the CASS Institute of Sociology has been embraced by the Party-state and dominates discussion. 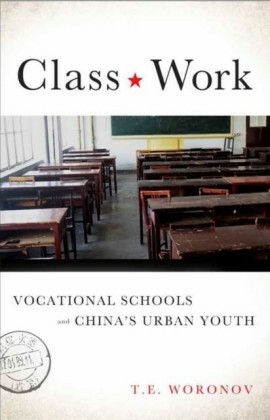 Nonetheless, this remains an issue of considerable debate within China and generally amongst social scientists. After the mid-1950s, China's social structure was dominated by the then prevalent CCP ideology of class, as well as the distinction between state and collective sectors of the economy and the household registration system. Theoretically, the economy was divided into three ownership sectors: the state, the collective (where ownership was socialized by the people living or working in a unit) and the private sectors. Almost 80 per cent of the urban workforce was in the state sector and they not only had their employment guaranteed for life - the so-called 'iron rice bowl' - but received substantial benefits, including housing, education for their children and health care. These terms of employment and benefits were not shared by workers in the collective sector, which included all agricultural activity and the rest of the urban workforce (Davis 1985; Walder 1986: 45). The private sector was negligible after 1956, reserved largely for welfare recipients.